Monte Bello at Summerlin, 89135, is a new luxury community with homes from 2,980-4210 Square Feet with 3-6 bedrooms, built by Richmond American Homes. 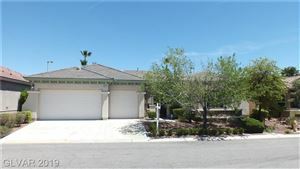 Located in the Mesa at Summerlin South, homes start at the low $500's, and consist of single and two story homes on spacious lots. If you are interested in purchasing a new home, you will want the representation of a Foster Beckman Group Buyer's Agent to make sure that you get the most home for the best price, so make sure you contact Beth today at 702.672.6791 to start your new home search!